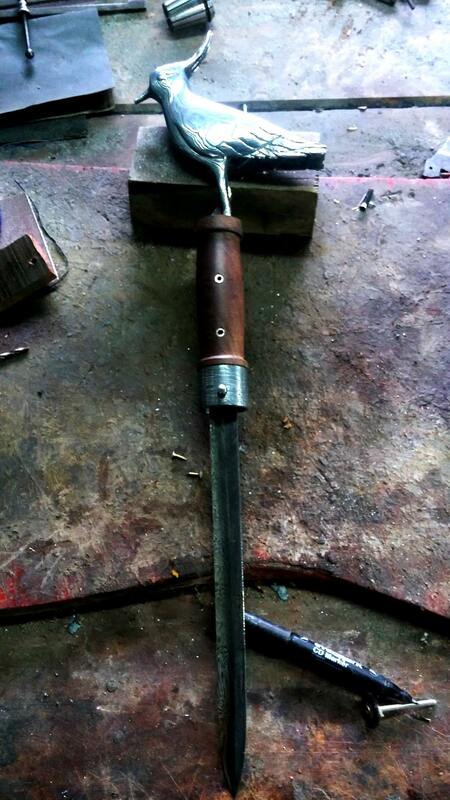 Sword cane for a french friend. 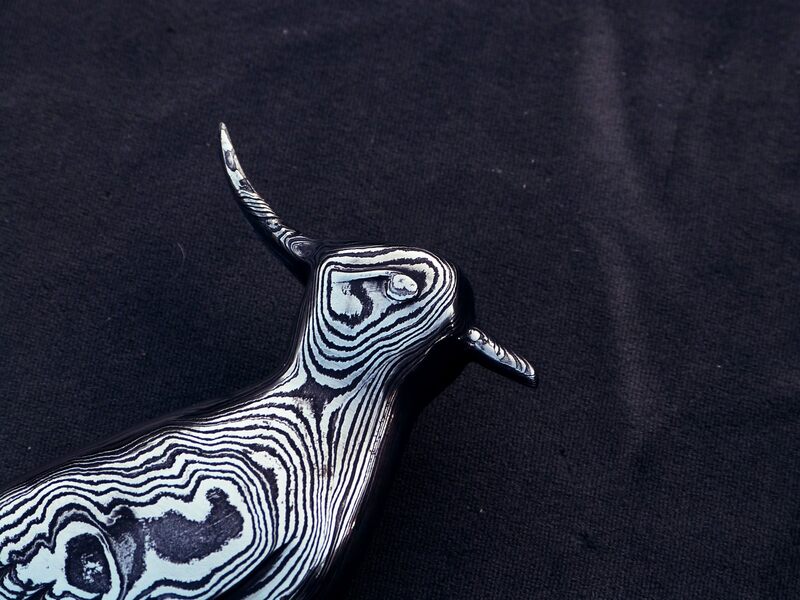 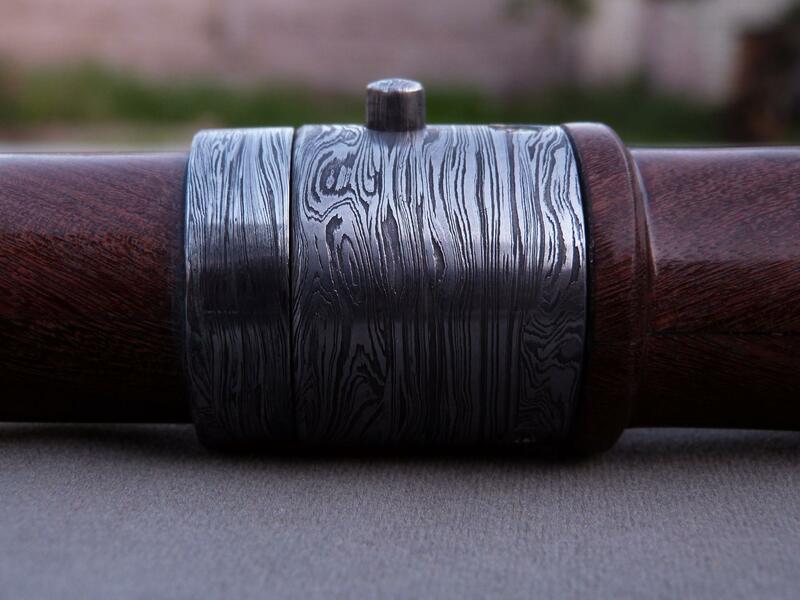 Built in Guayacan with White deer horn details. 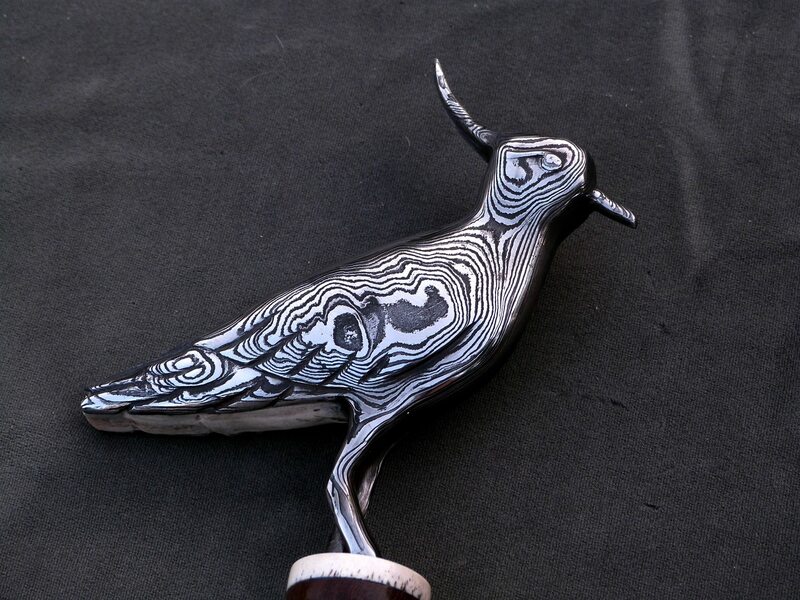 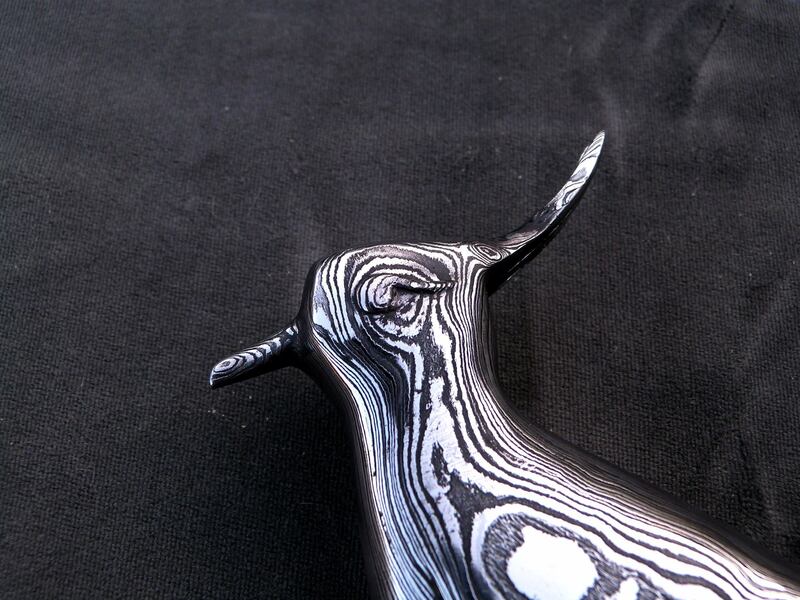 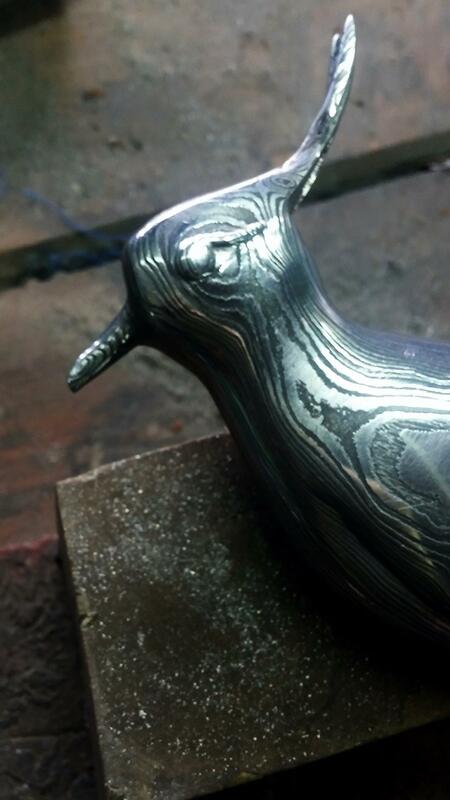 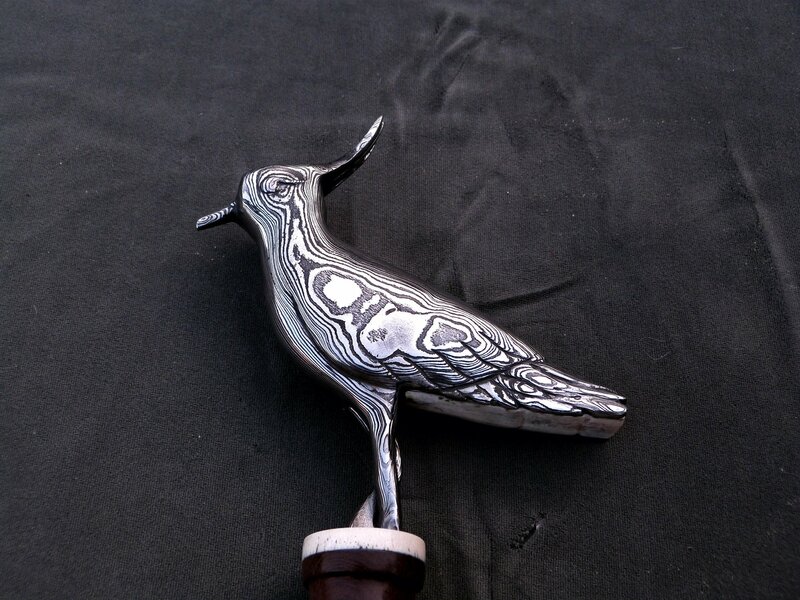 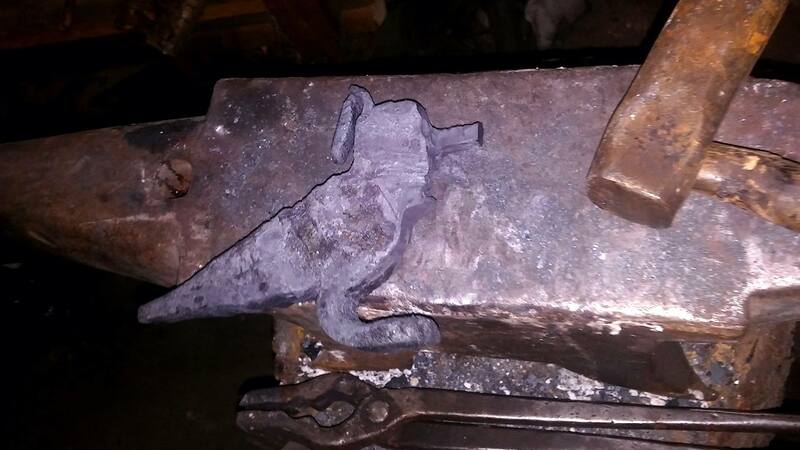 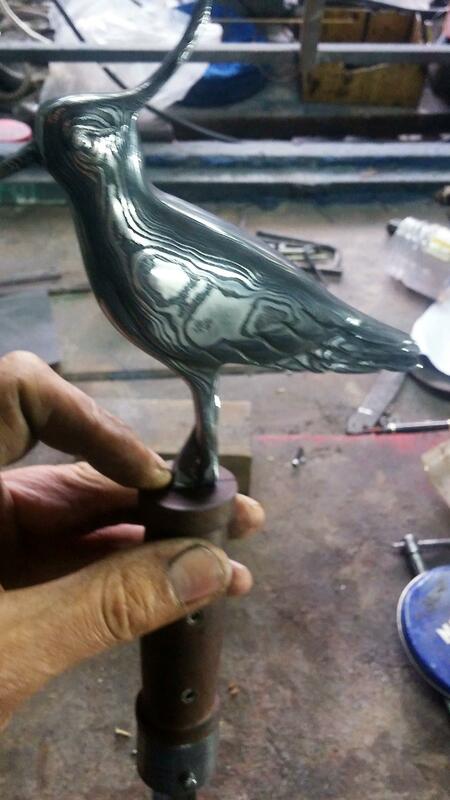 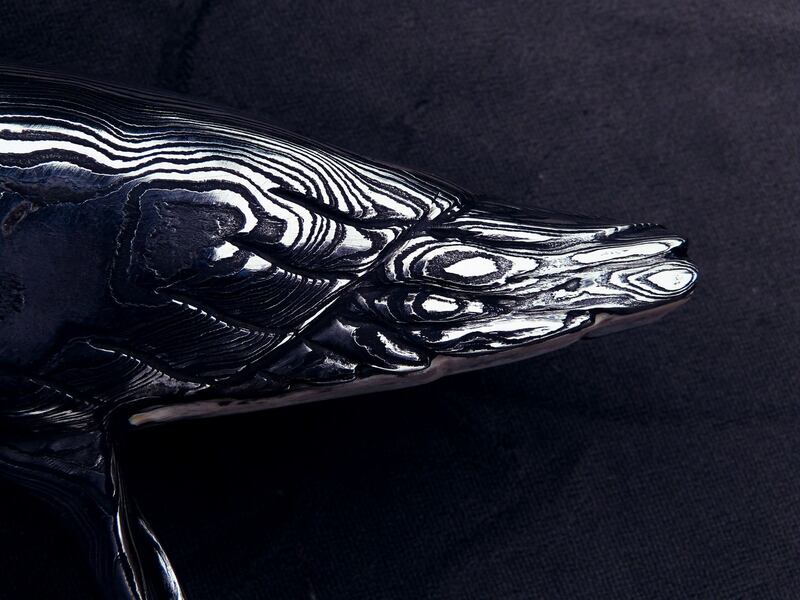 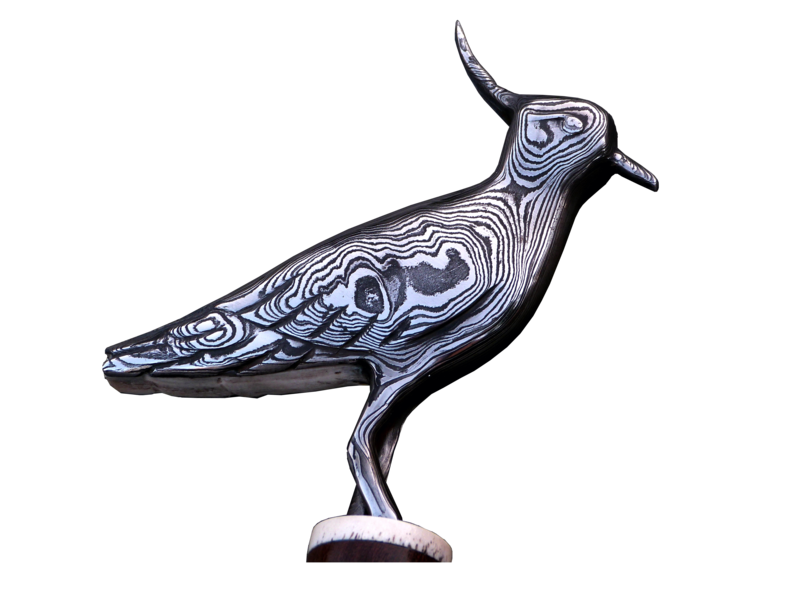 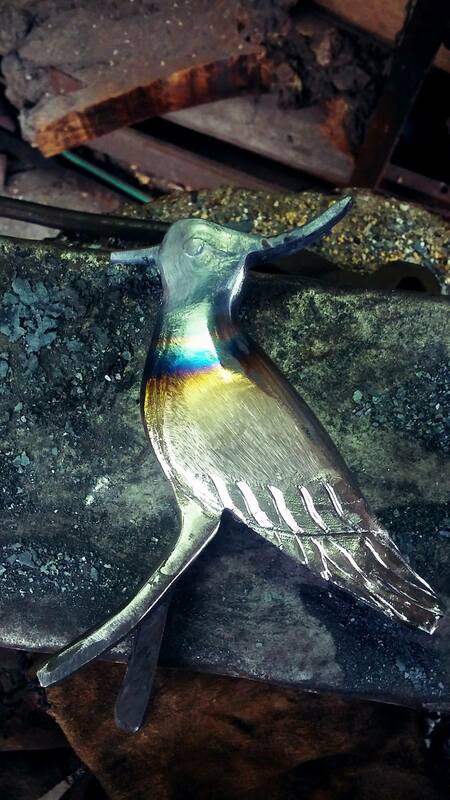 In the handle has a Little bird called Vanneau in damascus Steel handmaded. 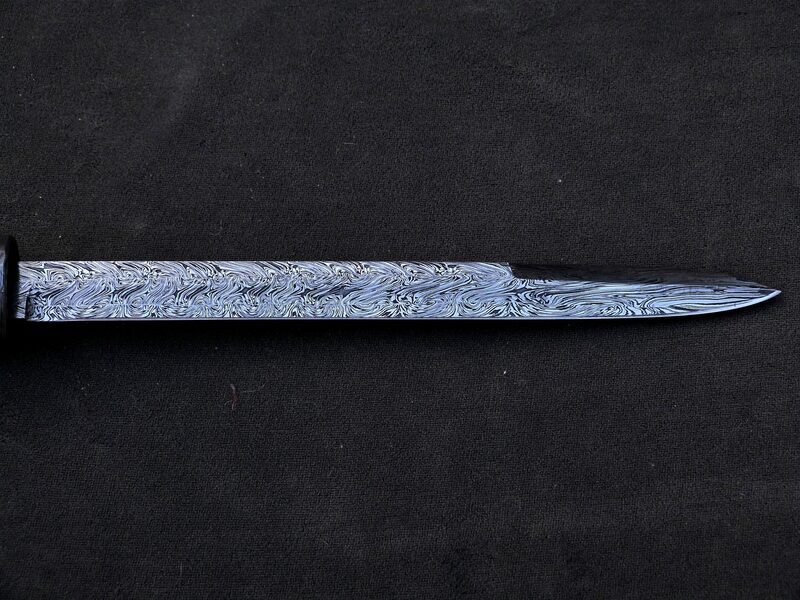 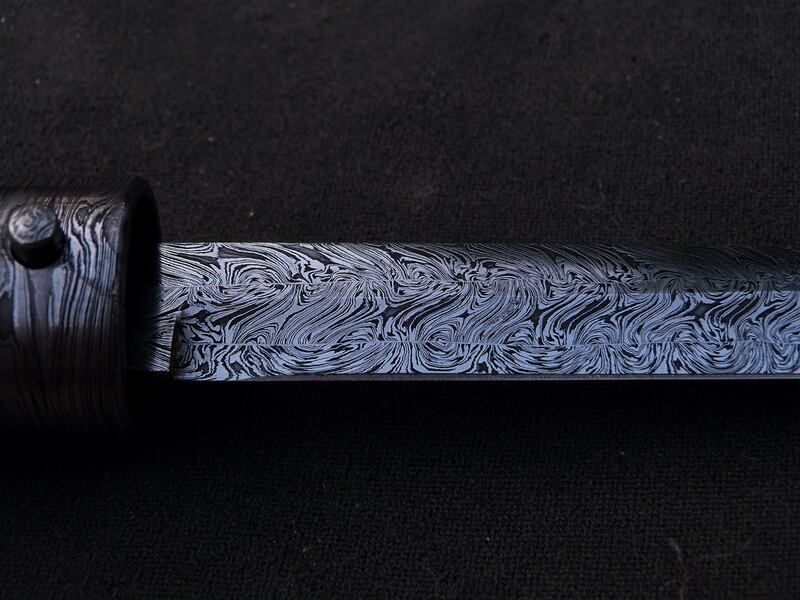 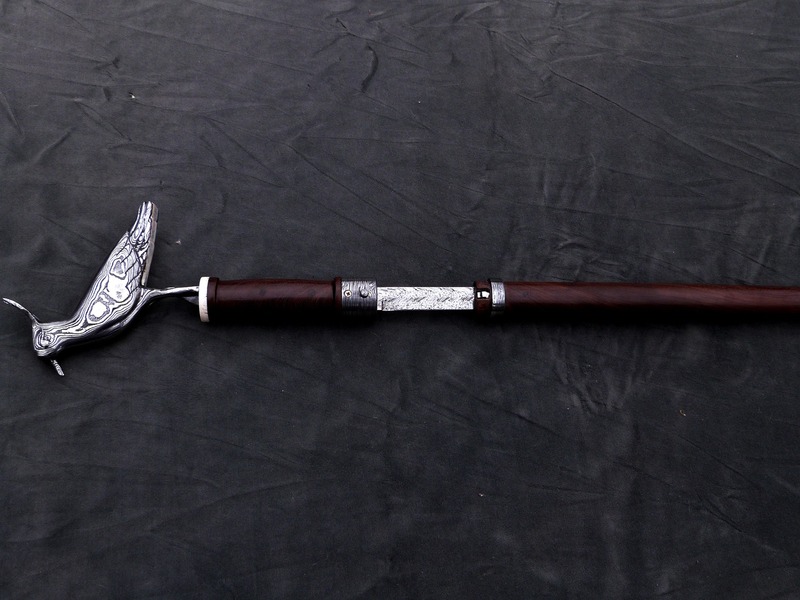 The blade sword is in damascus twisted Steel. 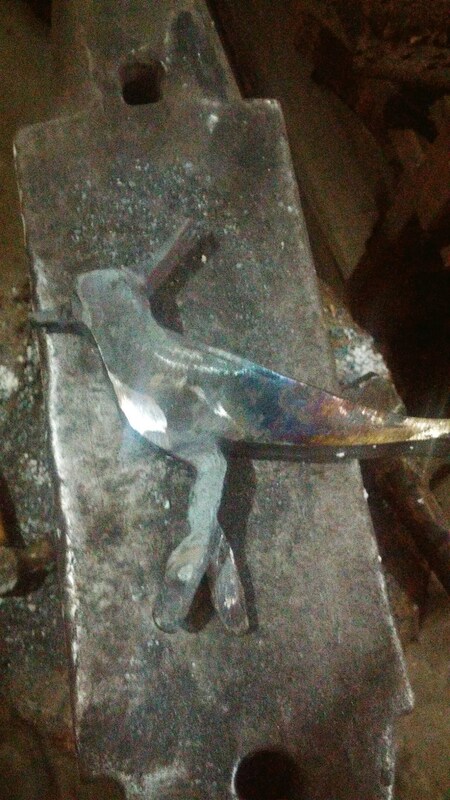 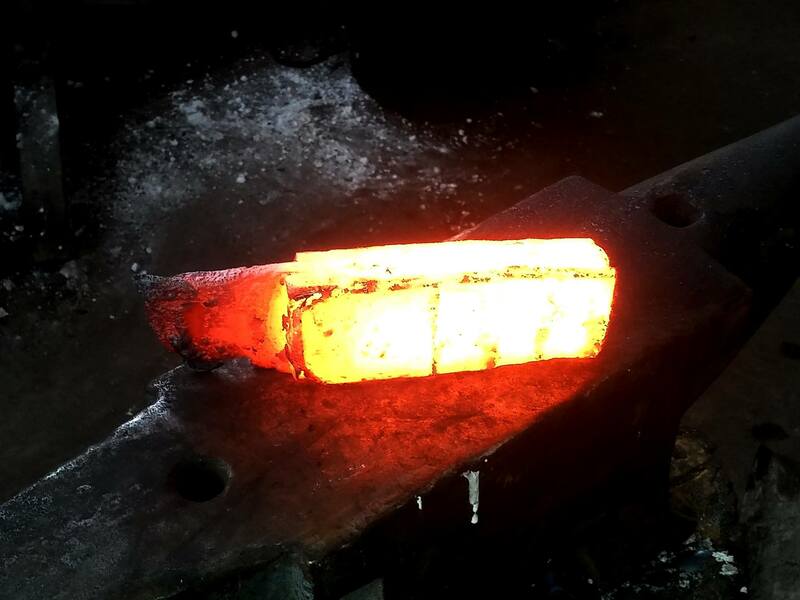 The mechanism are handmaded and also enterily in damascus.